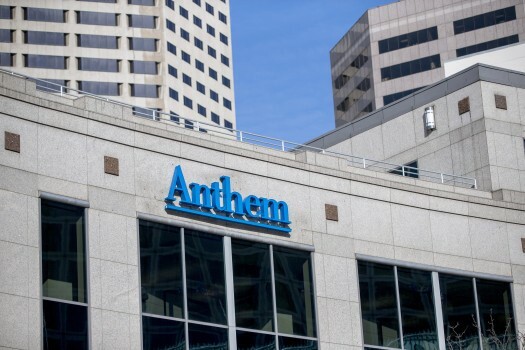 Those utilizing Anthem as their insurer and needing to get an MRI or CT scan in the state of Colorado, will face a stark realization – those studies will no longer be covered at Colorado hospitals. This new policy implemented by Anthem addresses hospitals' price hikes for imaging procedures. According to the Denver Post, the insurer is directing most patients to utilize free-standing imaging facilities where the out-of-pocket cost to patients can be $1,000 less than a hospital. This change reflects a deeper trend in the health care industry. Due to the increase in health costs, insurers are more particular about paying for services depending on where the service is performed. It brings awareness to the fact that not only do insurers have a choice, but patients have a choice as well. Understanding that they have options can help them to get the best care for the best price.